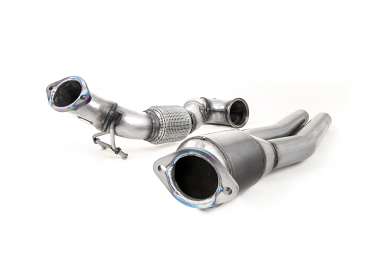 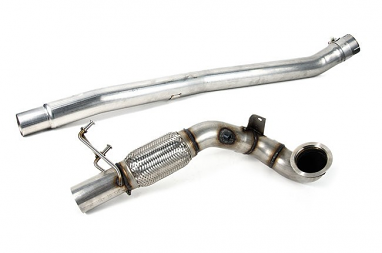 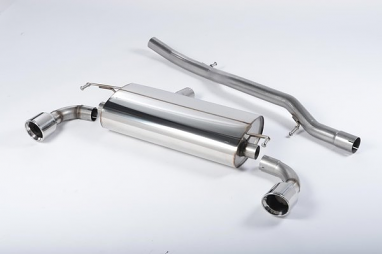 Milltek Sport puts 33 years of experience—and aircraft-grade, antimagnetic stainless steel—into its VW and Audi performance exhausts and high-flow catalysts. 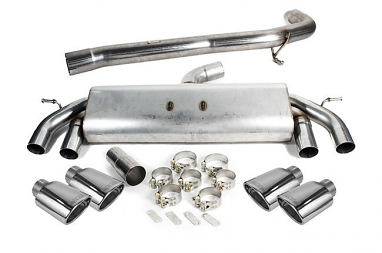 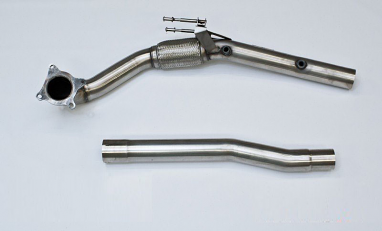 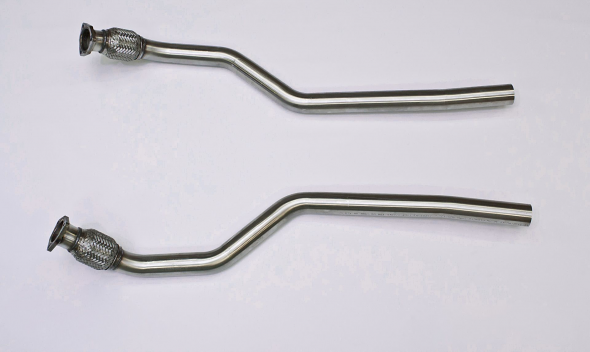 Find exhausts for street use or the track. 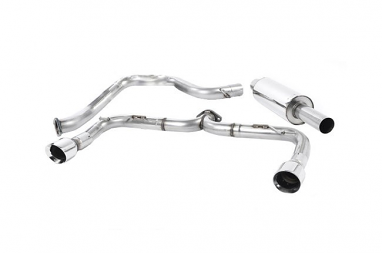 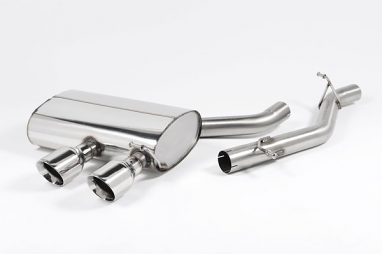 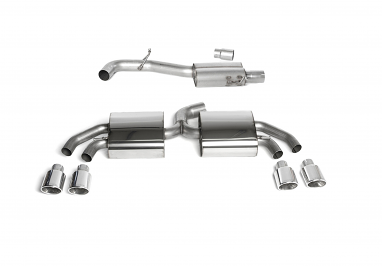 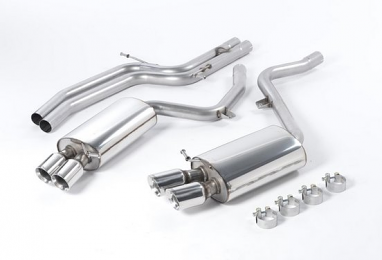 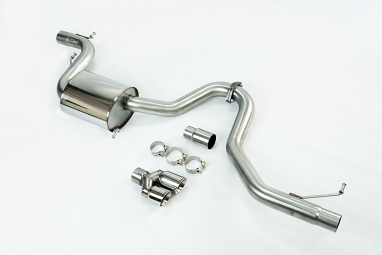 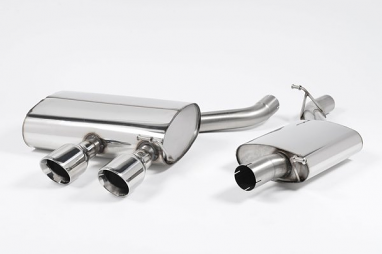 Milltek makes both catted downpipes and freeflow downpipes; full exhaust systems and catbacks; systems with titanium, polished or black tips, round tips and oval tips; and resonated and non-resonated components. 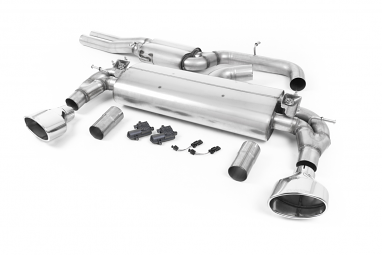 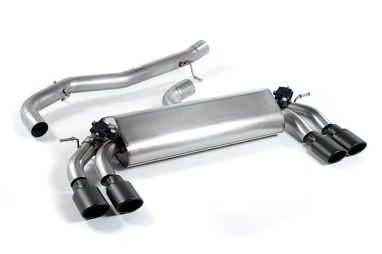 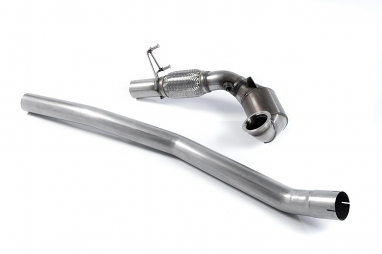 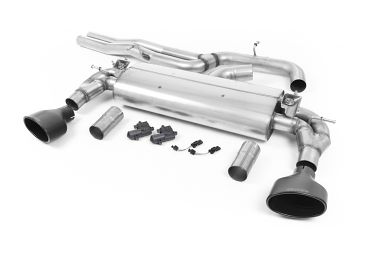 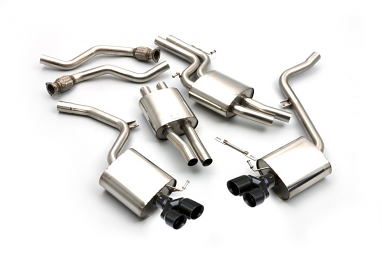 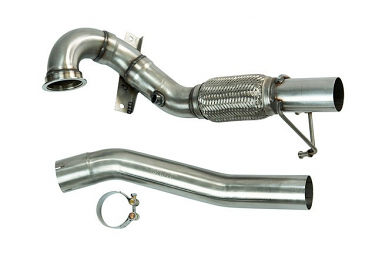 USP Motorsports offers Milltek exhausts for a wide range of Audis, including multiple generations of the TT and TTS, A3, A4, A5, S3, S4, S5, S6, S7, SQ5, RS6, RS7, and MQB. 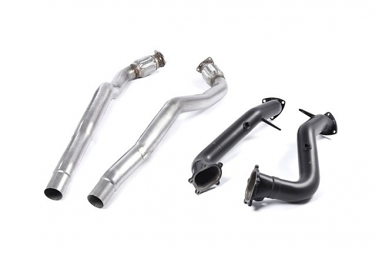 VW applications include the Golf, Golf R, Golf R32, GTI, Jetta, Jetta GLI, CC and Passat. 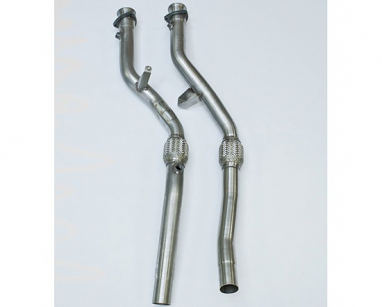 Compatible models include those powered by 1.8T, 1.8T TSI, 2.0T, 2.0T Gen3, 2.0T FSI, 2.0T TSI, VR6 12V, VR6 24V, 3.2L and 4.2L engines.